This Federal style building has two stories, an asphalt shingle roof and has been minimally altered. It is a 5-bay, center entrance construction. It has wood frame; clapboard siding with a hipped roof with molded cornice with dentiled band below. There are 2 brick end-wall chimneys, painted white. It has a symmetrically organized front façade and an intact entrance porch with pediment, pillars and pilasters. The front door surround has a 4-light transom. There is a large 2-story rear ell with hipped roof, an exposed foundation, and entry at the basement level. It has a left side wall chimney and a 1-story rear extension on its right side. The building has a stone foundation. A five-bay, hipped-roof Federal house with a center entrance and end wall chimneys. It is one of the few houses of this period to survive in Lenox Village (others are 74 Walker St., 83 Main St., and 9 Cliffwood St.) This is the largest and most impressive of them, although it is restrained in ornament, and reflects the position held by the Paterson family. 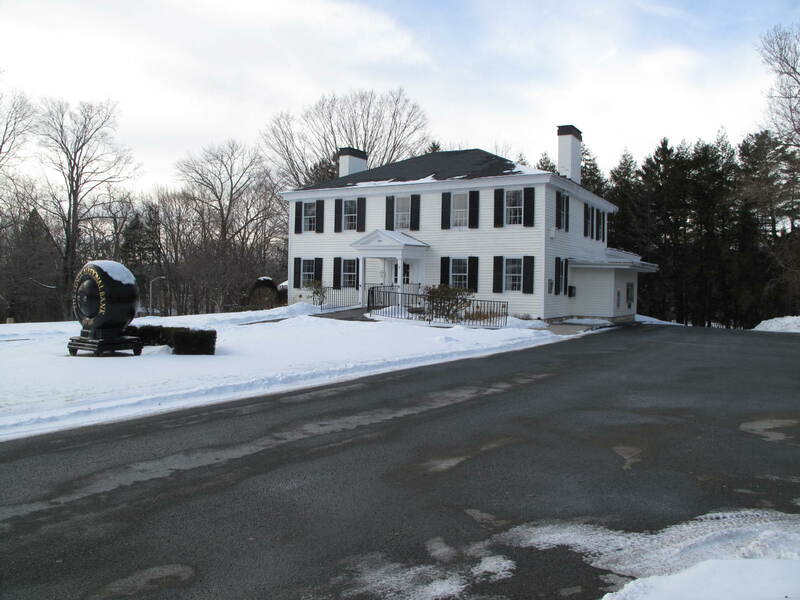 This house was built for Major General John Paterson, a friend, counselor and comrade of General George Washington, and led the Berkshire troops. John Paterson was the Berkshires’ most distinguished soldier in the Revolutionary War, and led troops in most of the major battles of the war. He was an advisor to George Washington crossed the Delaware with him. Through most of the war he held the rank of Colonel, but before leaving the service of the United States Army he was appointed full Major General. 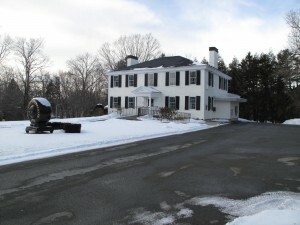 Major General Paterson did not occupy this house for long, for in 1790 he retired to Lisle, New York, where he died in 1808. The house passed to his daughter, Hannah Paterson, and her husband Major Azariah Egleston. 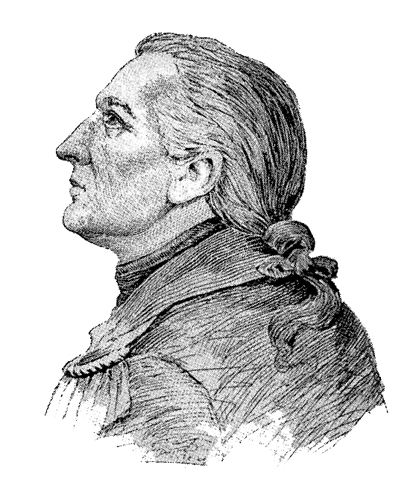 Egleston, who had served under Paterson and also participated in most of the major battles of the revolution. Egleston later served as Justice of the Peace and state senator. The house remained in the Egleston family through the 19th century, although later generations used it as a summer residence. The building was purchased by the Lenox National Bank in 1968 and has operated as a bank since 1971.